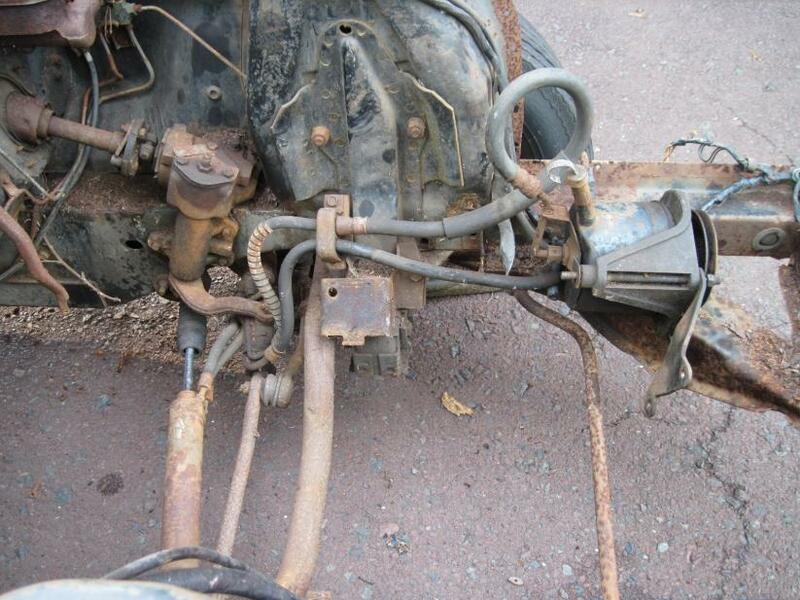 I just finished rebuilding my power steering system. I got the rebuilt steering box installled (Thanks Chock, it looks great). I rebuilt the Steering Valve, and i’m Ready to reinstall it when the new Power Ram comes tomorrow. I want to make sure I have the hoses routed correctly, but I can’t find a definitive picture of how the hoses should mount to the valve. Does anyone have a good pic? Or can you confirm I have them routed correctly. The two rigid lines will only go one way due to the different sizes of the connections. The other two go parallel from the valve to the ram. Due to all the angles, I had to play with my hoses to get them to fit. Not sure I have the wrong ones, but I swapped them and flipped them end to end to get the best fit. That's pretty close. You'll fine-tune it on the car. The cylinder hoses are what's tricky. Get them backward and hoo-boy. Did that once. Looking at yours, I think I need to take a tube bender to mine and turn my rigid high pressure line towards the front. Thanks, i have replaced the ram hoses before. I am most concerned about having the hard lines routed correctly so the hoses don’t intefer with the steering linkage and properly read the pump. My car is a 289 so the hoses go up the side on the engine bay, not under it like the big block cars. I am not familiar with the 69 routing, but in 68 the small block cars routed the hoses up the simple of the shock tower. Big block cars routed them under the lower control arm to keep them away from the exhaust manifolds. Shelby GT-350s followed the big block routing because they had the external cooler. Your lines appear to be following the big block routing. I don’t see a band clamp installed on yours. It is required to keep the hard lines from moving over time leading to leaks. 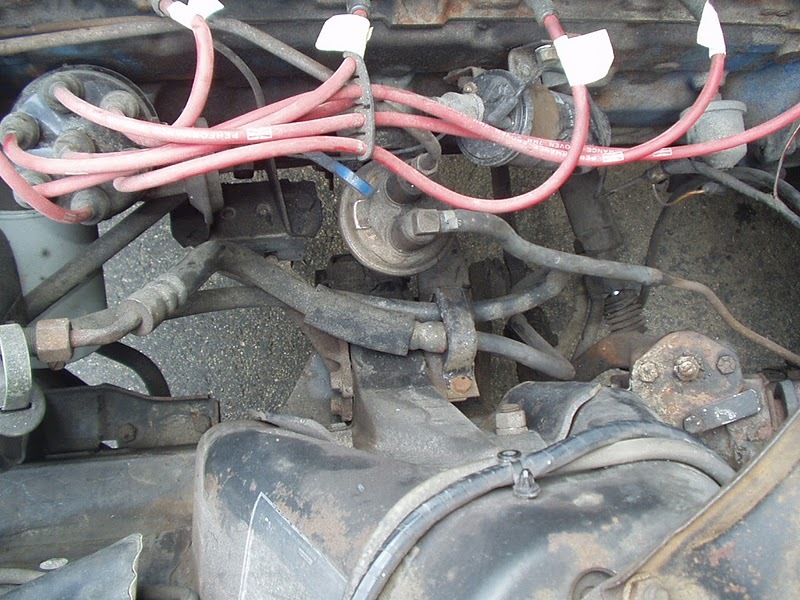 Mine is a small block as well, and the hoses route to a bracket by the lower control arm mount point. currently, my rigid hose is not fitting well and is trying hard to tweak the bracket. If I bent it like yours (and in other photos as I am now looking), it might fit in the bracket better. Edit: this photo is not my car, but of a 65-66 289. In this photo you can see on mine how centered the rigid/pressure line is. It needs to be more to the drivers side. Last edited by 69GT350H; Yesterday at 12:11 AM. Actually, the 69 Shelby GT350's did not have the cooler. And yes, I need to add the band clamp as well. Here is a pair that have the more 90 deg turn on the rigid line. Looks more like yours. Flade has it correct for 67 68 289/302. Tighten hoses as tight as possible! Clamp the pressure and return. 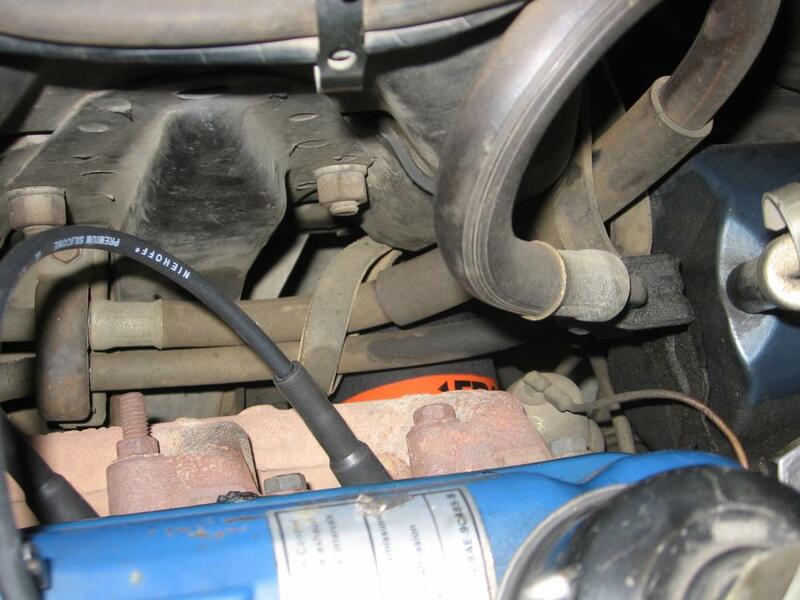 Your pressure line does look like it should bend forward about even with the tie rod end. 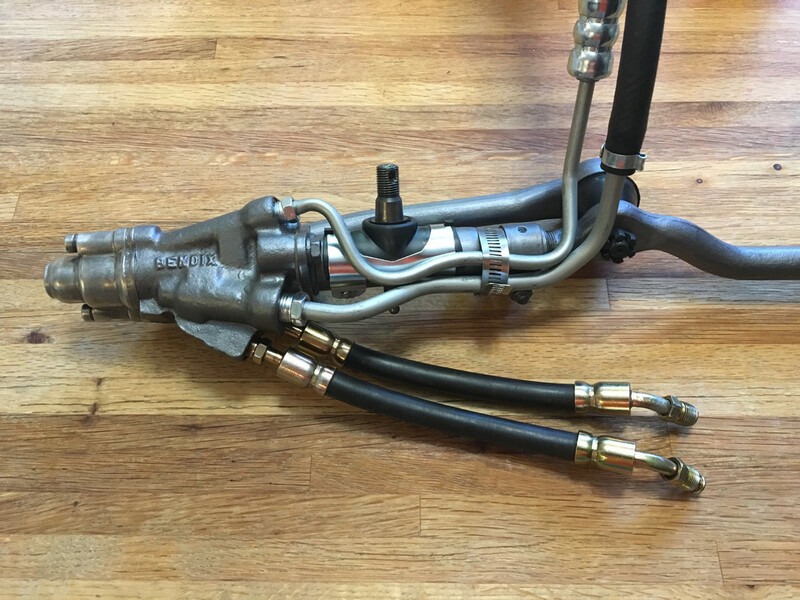 Neither of the control valve sin the pic you posted is correct for a 68, but you can see how the hoses turn forward. In this pic you can clearly see the routing for a 68 small block. You can see it turns up before the crossmember. I believe in 69 it continues straight forward under the crossmember like a big block 68 car. Your clamp is under the lower control arm. You can see the small block style has it above the control arm. Found this picture on my file I took of a 100% factory install. 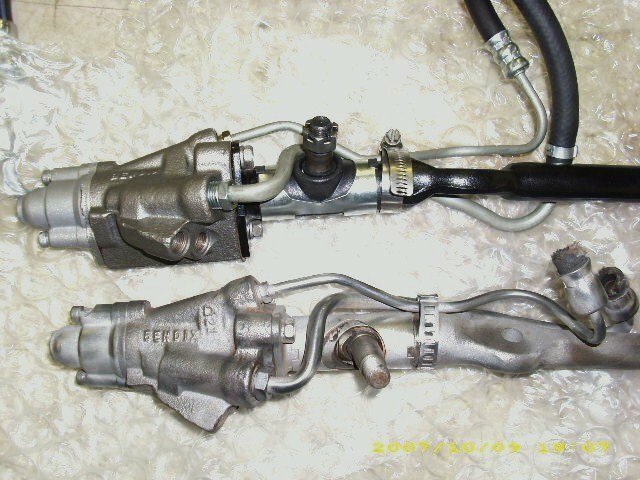 The other pictures shown by 69GT350H are pictures I took to show the difference in the totally stock 64 65 66 hoses to aftermarket hoses.